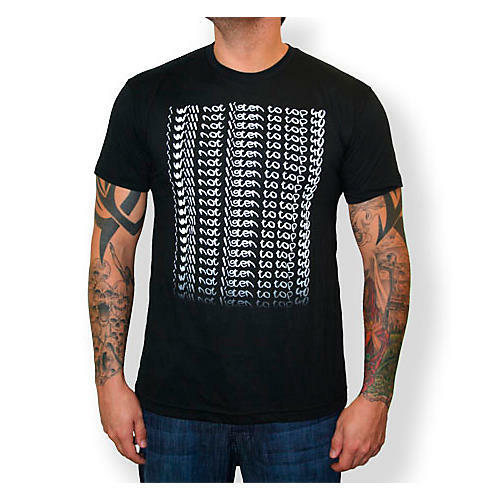 A design that pays tribute to the underground music movement. JoJo Electro only uses high quality American Apparel tee shirts. They are a 50/50 blend of cotton and polyester.Various sizes available. See drop down menu for options.